It is hard to imagine the sheer fun you can have with just a few twigs and a lump of clay, certainly if you've long grown up and forgotten the childhood joys of days gone by. Well, fortunately for children living in the Lichfield area of Staffordshire those innocent fun times are still happily around. And local youngsters are now being invited to take part in a fun-filled Twig Man Day which will be taking place at Beacon Park in Lichfield city centre on Saturday 13 May. Children and their families are being given the opportunity to try their hand at sculpting figures from lumps of clay and then decorating their creations with twigs, leaves and googly eyes. The drop-in activity will run in Beacon Park's woodland area, near to the pond dipping platform. The sessions, which start at 11am and continue for four hours, will cost £1 for each twig man made. Ruth Witczak, Education and Community Officer at Lichfield District Council, said: "Woods and green spaces often bring out creativity in us, and this activity is a good way to connect nature with art. 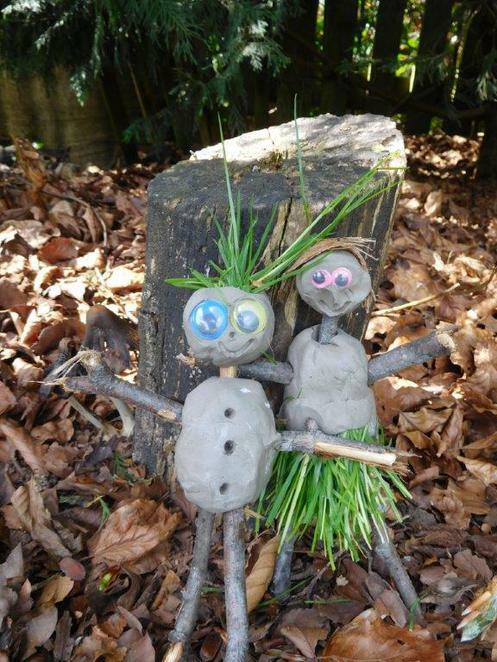 It will be fun for children to sculpt their figures and decorate them with organic material that has come from the park, as well as googly eyes. We're looking forward to helping children to get involved in art and to seeing all the creations on the day." The Twig Man Day activity will run between 11am and 3pm on Saturday 13 May 2017. All children must be accompanied by an adult. 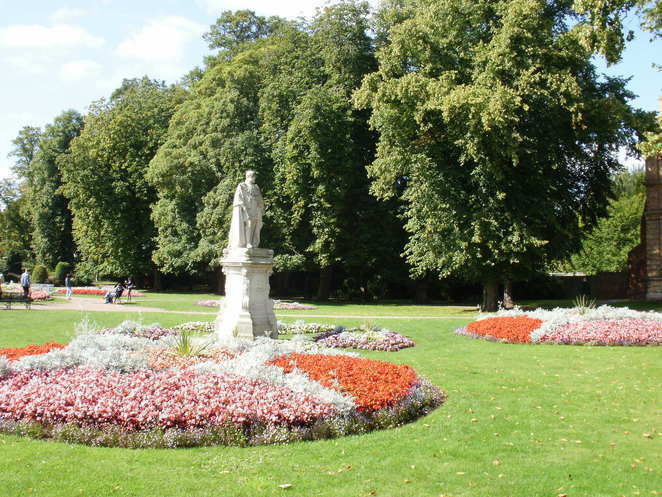 Beacon Park, in the centre of the city of Lichfield, is set in more than 70 acres of beautiful gardens and open space. It has been providing a valuable recreation space for local people since it was created in 1859 when the original Museum Gardens were laid out next to the then newly built Free Museum and Library. Visitors to the park can enjoy a range of facilities from a leisurely walk to golf, tennis, basketball or bowls. 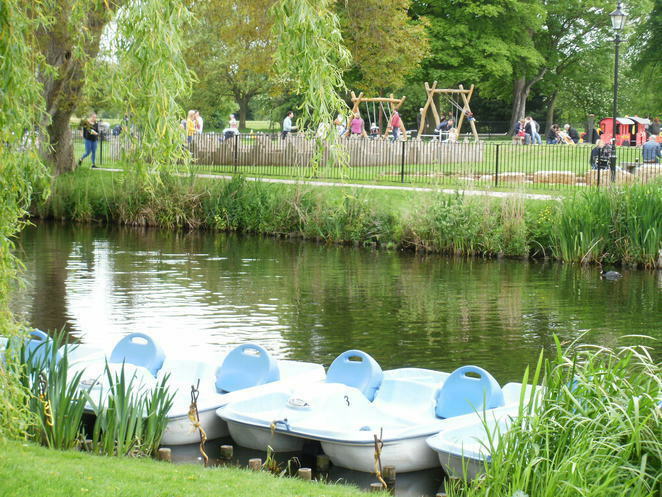 There is a fully equipped children's play area, while in the summer activities also include pedalos, mini cars, inflatables, and even donkey rides in good weather. The woodland area, where the twig man day is taking place, also stages activites such as pond dipping and wildlife watching.